Those long, warm summer days are fast approaching, and that means it’s time to start planning your summer adventures. 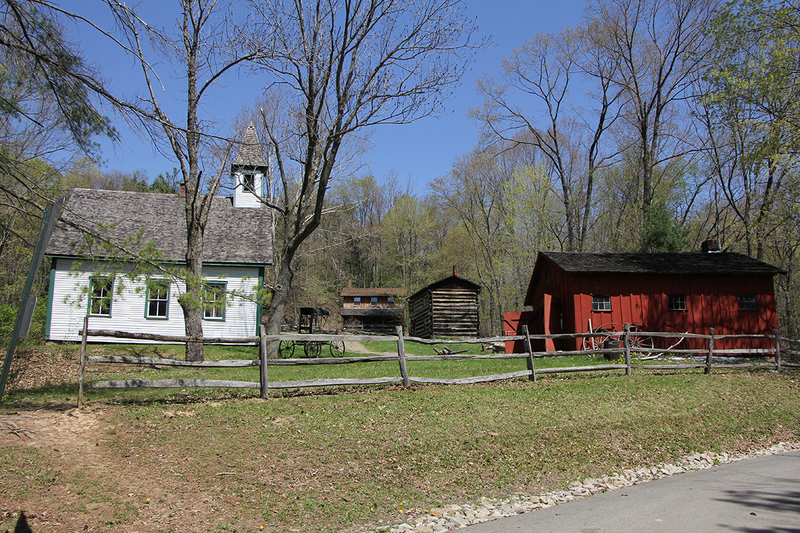 If you’re searching for outdoor fun for the whole family, look no further than Meadowcroft Rockshelter and Historic Village, in Avella, Washington County. Need some convincing? Check out our top five reasons to visit Meadowcroft this year. Meadowcroft is a hidden gem in Western Pennsylvania that many people from Pittsburgh to Wheeling don’t realize is in their own backyard! Just an hour’s drive from Pittsburgh, Wheeling, and Steubenville, Meadowcroft is the perfect destination for a summer road trip with the whole family. Get away to beautiful and quaint Avella, Pa. for a different kind of daytrip this season. 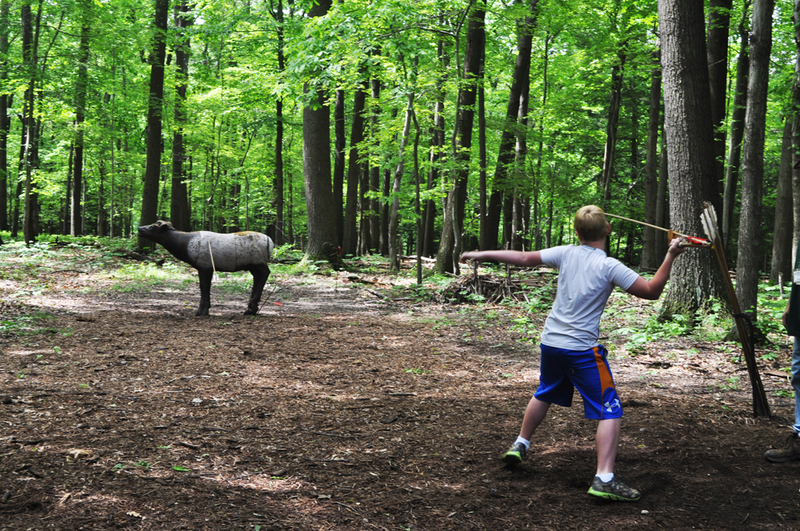 Experience 19,000 years of history all in one day at Meadowcroft. 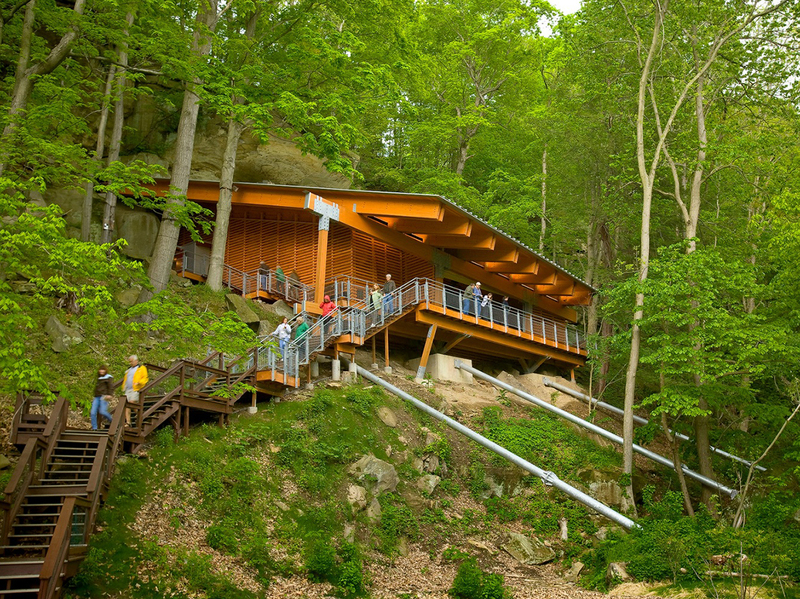 From the Meadowcroft Rockshelter, a National Historic Landmark and the oldest site of human habitation to be discovered in North America, to our historic villages that recreate daily life in Western Pennsylvania over the past 500 years, you’ll come away with nuggets of knowledge and a new appreciation for the generations who came before. You’ll see history in action. 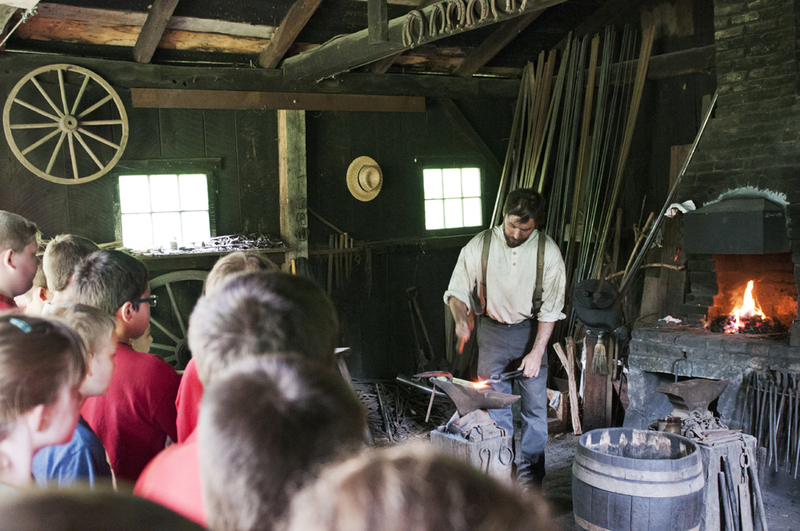 History lives and breathes in Meadowcroft’s historic villages, where blacksmiths forge red-hot iron, teachers lead lessons in a one-room schoolhouse, and visitors try their hand at the atlatl (a spear-thrower used by prehistoric hunters). 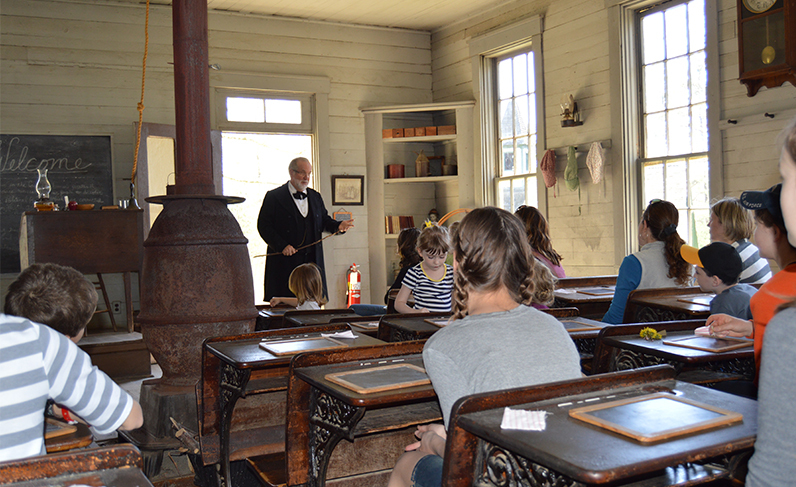 At Meadowcroft, history comes to life in ways you can see, touch, and experience like never before. You’ll be a part of Meadowcroft’s 50th season. 2018 marks Meadowcroft’s milestone 50th season as a historic tourist destination. It started as a 19th century historic village in 1969, and since then has grown to include the Rockshelter, a 16th century Monongahela Indian Village, and an 18th century Frontier Trading Post. Check out our events page for the full line-up of 50th season public programs, and help us make history this year with a visit to Meadowcroft. Kim Roberts is the communications coordinator for the Heinz History Center.